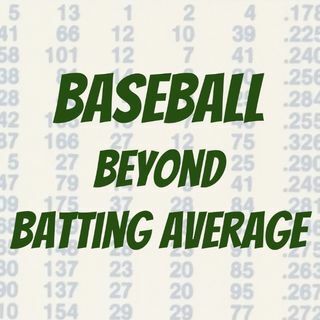 Creado por: Baseball Beyond Batting Avg. An introduction to advanced baseball metrics, one stat at a time. Mark and Andy investigate the meaning and history of advanced baseball stats in an effort to shine some light on the "new" ways of evaluating players.